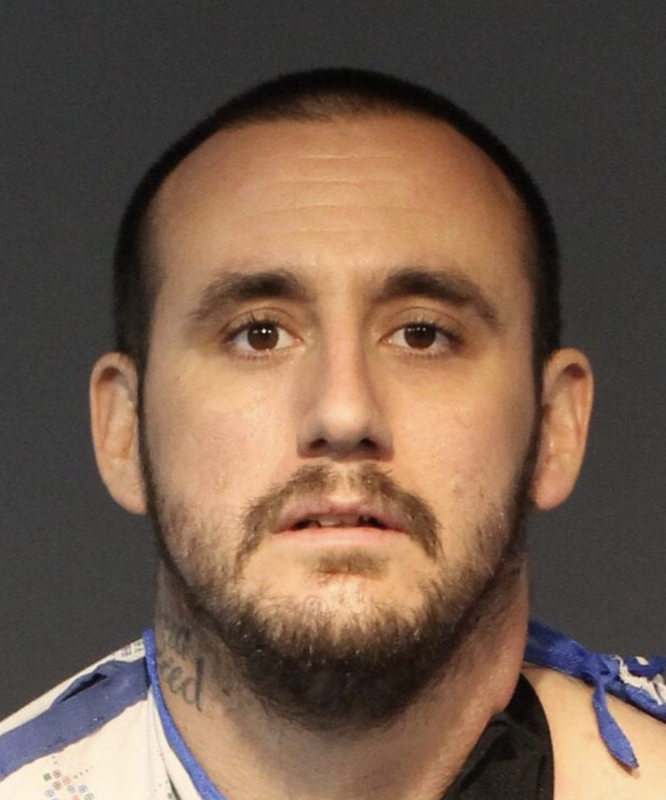 The suspect in the January 27 officer involved shooting in Reno has been identified as 34-year-old Patrick Michael Wootan. Wootan was released from the hospital earlier today and booked into the Washoe County Detention Facility on a number of charges related to the incident, including Assault on a Protected Person, Resisting a Public Officer with a Firearm, Possession of a Firearm by a Prohibited Person, and Possession of a stolen vehicle. This is an ongoing investigation. 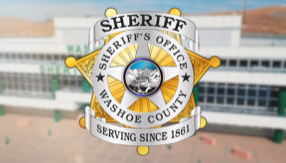 The Washoe County Sheriff’s Office is leading the investigation with assistance from the Sparks Police Department per the Regional Officer Involved Shooting Protocol. Anyone with information that can assist with this investigation is asked to contact the Washoe County Sheriff’s Office at 328-3320, or Secret Witness at 322-4900. On January 27, 2019 at approximately 10:42 PM, a Reno Police Officer was involved in an officer-involved shooting near Reno High School in the 400 block of Booth Street, Reno. The officer attempted to stop a white sedan traveling at a high rate of speed. The vehicle fled from the officer for a short distance before hitting a median in the area of Booth Street and Foster Drive causing a flat tire and immobilizing the vehicle. After a short foot pursuit the male suspect produced a handgun and pointed it at the officer. The officer discharged his firearm, striking the suspect. First aid was rendered by responding officers on scene and the suspect was transported to an area hospital. The vehicle driven by the suspect was found to be stolen out of Reno. No officers or other citizens were injured. The involved officer has been placed on routine administrative leave.